The Skints are a four-piece reggae band from London, described by Clash Music as “the torchbearers for modern British reggae music.” Describing their own sound as “music from Jamaica in a London style,” The Skints mix reggae, ska and dub with touches of grime and hip-hop; a contemporary style that draws as much from the streets of the UK’s capital as it does from the Caribbean. 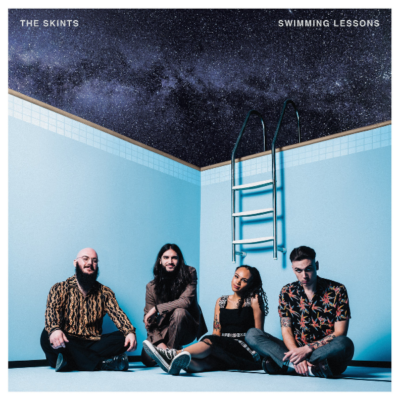 Playing hundreds of shows since 2007, The Skints have had a steady rise from the UK underground, bringing their own rays of sunshine to festivals over Europe and beyond, with even The Guardian confirming that The Skints “brought the house down” at 2014’s Reading Festival. Not bad going for a band who started out as friends at a culturally-mixed London school back in 2005, then teenagers knee-deep in an underground scene ruled by punk and ska music. 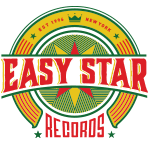 It wasn’t long before the group’s record collections reached back across the history of rebel music to the likes of Johnny Clarke, Culture and The Abyssinians for altogether rootsier inspirations. 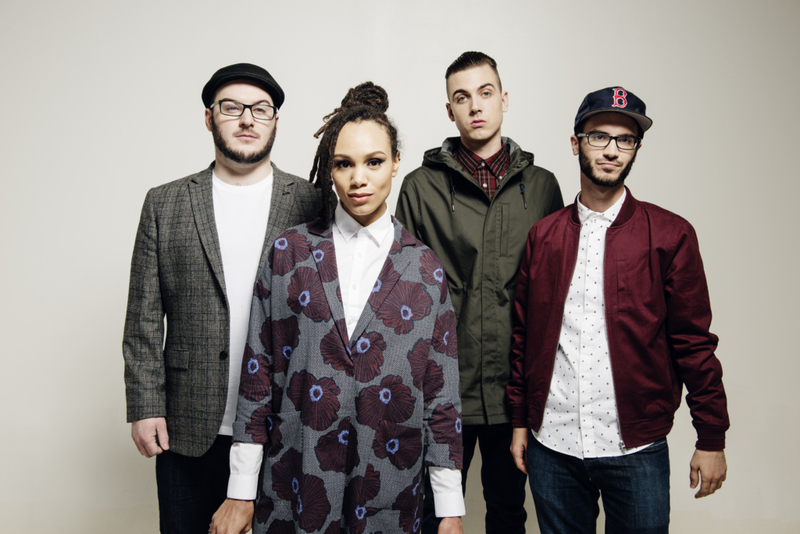 Across an EP in 2008, and debut album Live, Breathe, Build, Believe in 2009, The Skints progressed from playing squats to stages and refined their identity from punk ragga urchins to become an outfit deemed “the most accessible pure British reggae music you’ll find these days” by A New Take. Part & Parcel was the second full-length by the band and further built their fan base and opened doors to more touring, festivals and markets outside of the UK. 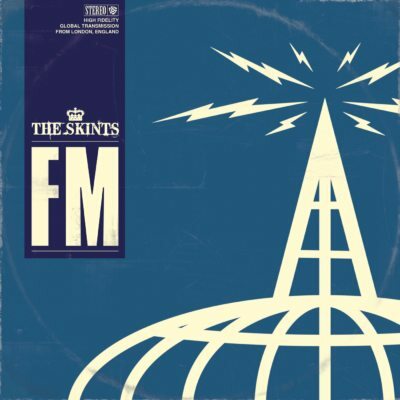 The Skints’ first album on Easy Star was their third full-length, the critically-acclaimed FM, released in 2015. 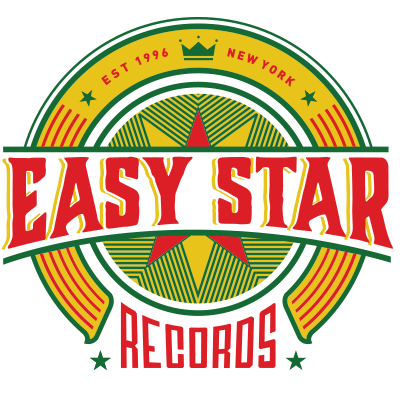 Following that release, the band began touring more heavily in the U.S., quickly building buzz through tours with Sublime with Rome, Tribal Seeds, Easy Star All-Stars, The Mighty Mighty Bosstones, and more.